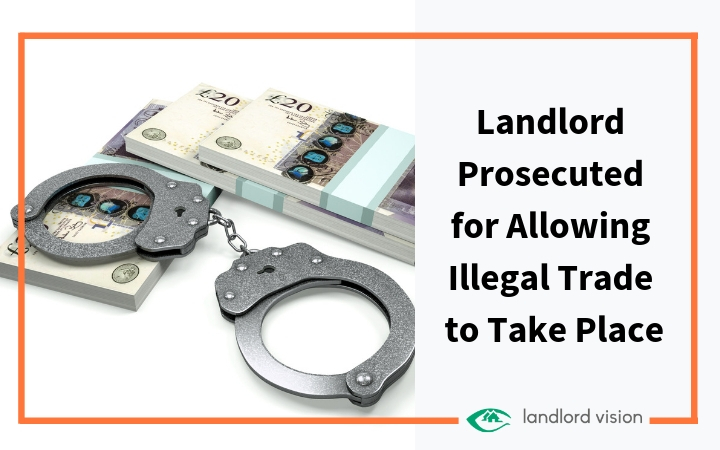 A landlord has been left with a criminal record after Trading Standards prosecuted him for allowing tenants to sell contraband tobacco and drink from his retail premises. This is the first prosecution of its kind and it could open the floodgates for similar convictions in the future. 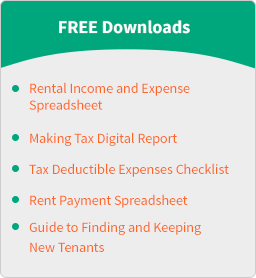 Making tax Digital (MTD) is a huge shakeup of the UK’s taxation system. 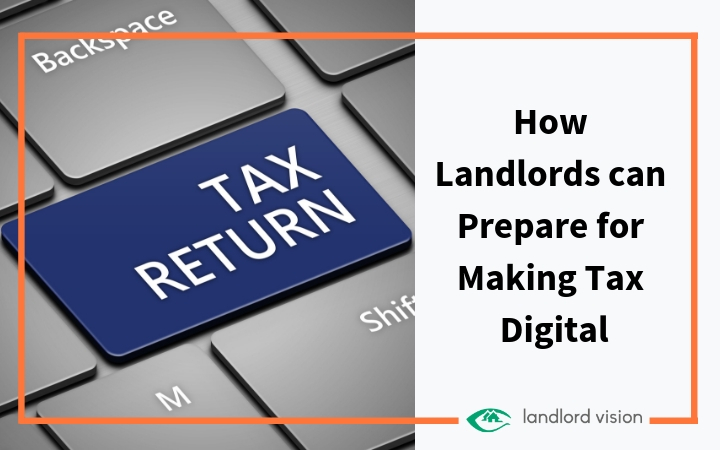 Until recently, under the Making Tax Digital proposals, all landlords would have been required to quarterly returns from April 2019. That’s all changed now. Unless you’ve been hiding from every incarnation of the news ever (I wouldn’t blame you). 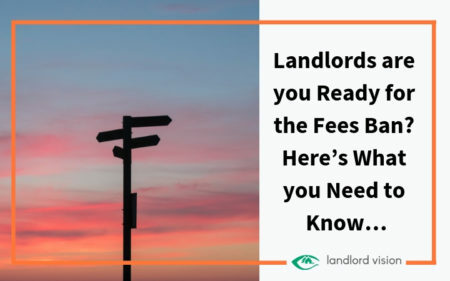 Then you’ve heard about the Tenant Fees Bill. 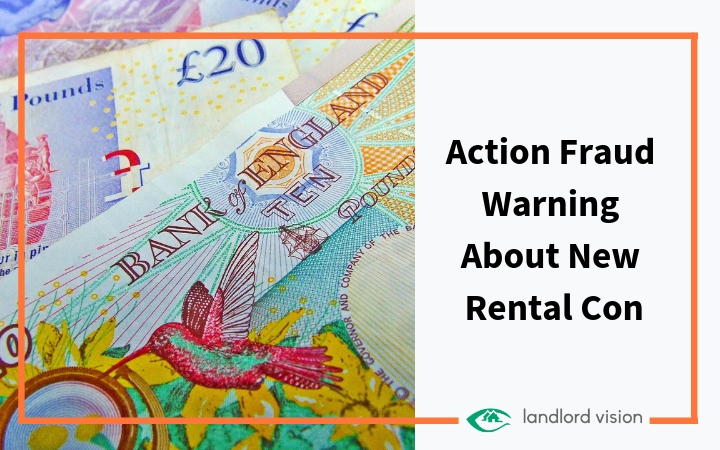 This bill has now received royal assent and will come into effect on the 1st June 2019 for all tenancies signed on or after that date. 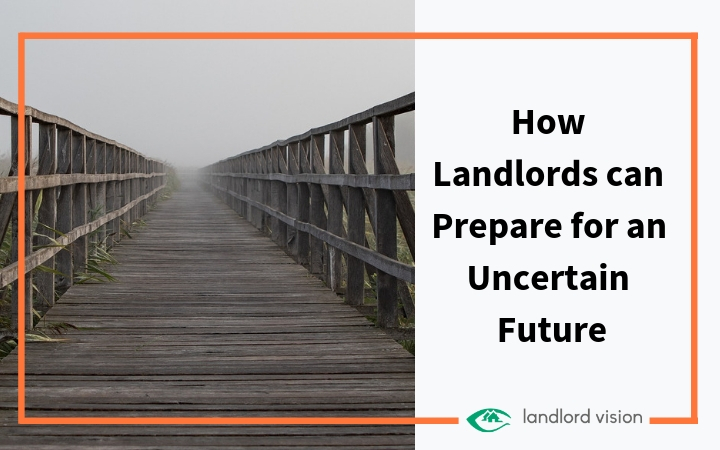 This proposed new law is attempting to drive down the cost of renting in the private rentals sector.